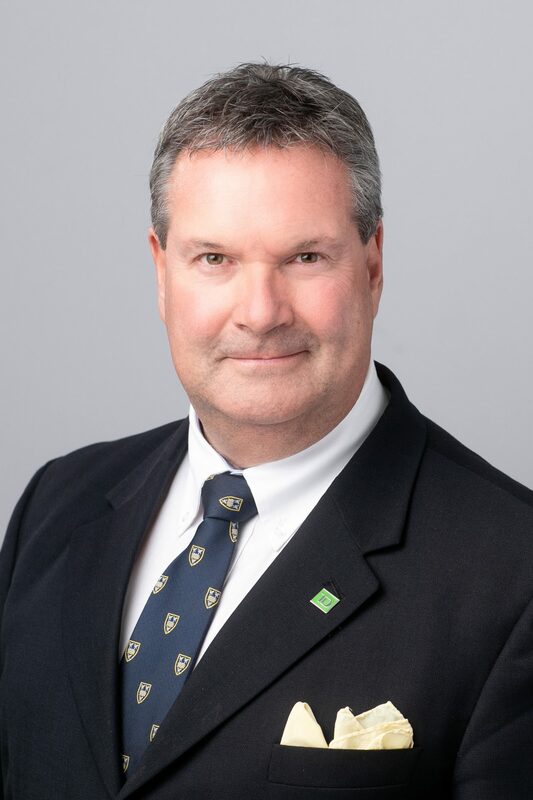 I have been working in the financial services industry since 1986, with a focus on fostering strong client relationships and helping customers achieve their personal financial goals. I hold a Bachelors Degree in Business Administration from The University of the Fraser Valley and a Masters degree in Business Administration from The University of Liverpool. I also hold the Chartered Financial Planner (C.F.P.) offered by The Canadian Institute of Financial Planning.